Some FDA-approved drugs, including the anti-depressant Zoloft, might be useful for treating Zika infections. Barely two years after a terrible Ebola outbreak, we are now facing another pandemic virus for which we have no effective vaccines or drugs. For more than 60 years, the mosquito-borne Zika virus was just an obscure tropical pathogen, overshadowed by more common and more dangerous viruses like Dengue fever. Zika is no longer obscure: After outbreaks in Micronesia in 2007 and French Polynesia in 2013, each of which resulted in the infection of more than two-thirds of the population, the virus was detected in the South American mainland in 2015. Cases of Zika infection have now shown up in more than 60 countries and territories, including the United States. In most cases, a Zika infection is harmless, but not when it comes to pregnant women and their unborn children. 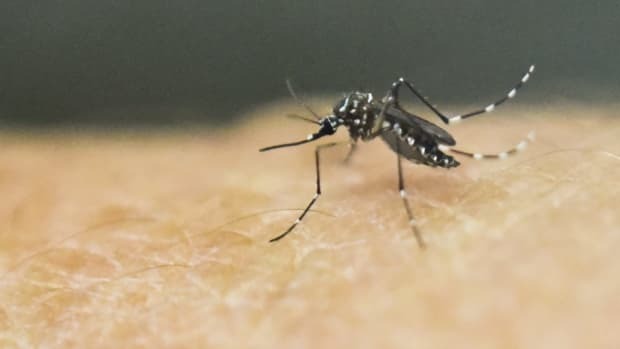 We now know that Zika can cause miscarriages or severe, brain-damaging birth defects, which is why the World Health Organization has declared the current Zika outbreak an international public-health emergency — one for which we have no treatment. As Pacific Standard recently reported, Zika vaccines are now entering early stage clinical trials. These vaccines were developed quickly in response to the current outbreak, which scientists were able to tackle by building on decades of research for vaccines against similar viruses like Dengue. But the Zika vaccines rely on an experimental technology that has yet to produce a licensed, marketed vaccine — and so a field-ready vaccine is still likely a year or more away. Even if we had an effective Zika vaccine, we have no anti-viral drug treatments that could prevent birth defects or fetal death once a pregnant woman has already been infected. 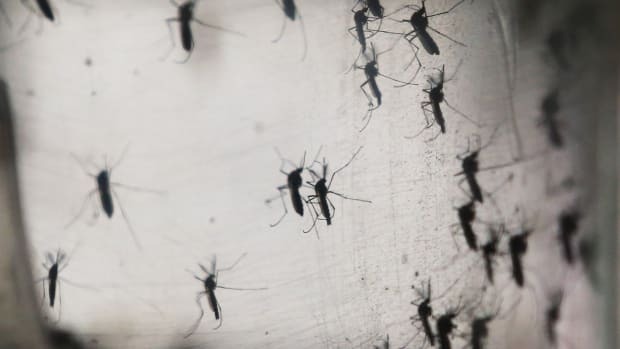 Public-health officials in countries where the Zika outbreak is severe have taken the unusual step of advising women to delay pregnancy until the end of the outbreak — which has already lasted more than a year. This isn’t easy advice to follow in some affected countries, where contraception is often difficult to come by. We urgently need an effective anti-viral drug that can be given to infected pregnant women. When it infects a cell, Zika isn’t like a burglar who smashes down your door and ransacks your house; it’s more like a hacker who takes control of your computer and uses it against you. Of course, there are many diseases that we wish we had drugs for, but drug development is slow and uncertain. Candidate anti-Zika drugs have to be identified, optimized, and then tested for safety in humans in small, early-stage clinical trials. Only at that point could we initiate larger trials to test the effectiveness of a new drug against Zika. The odds of developing an effective Zika drug in time for the current outbreak — and one that can safely be given to pregnant women — seem slim. However, there may be a shortcut: re-purpose existing, Food and Drug Administration-approved drugs that are already on the market, whose safety in pregnant women has already been tested. That’s the idea behind a study published this month by a team of researchers at the University of Texas Medical Branch in Galveston. 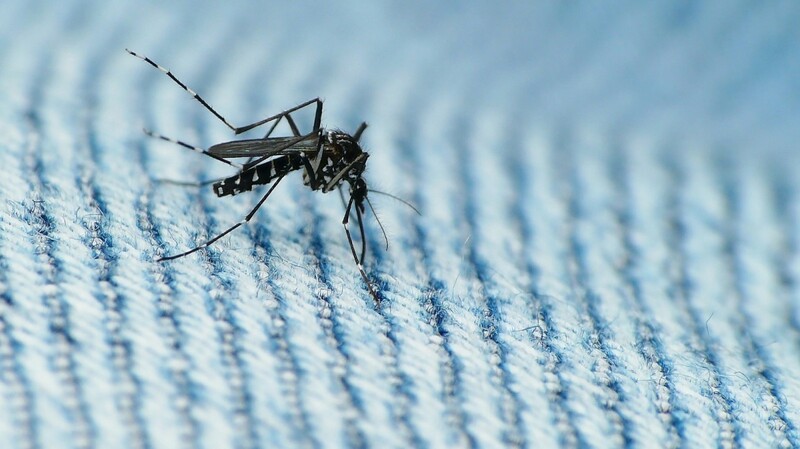 The scientists identified 20 FDA-approved, off-the-shelf drugs that have the ability to block Zika from infecting human cells in the lab. Many of these drugs are widely used, and several are given safely and routinely to pregnant women. This means that clinical trials for anti-Zika drugs could start now. The key insight behind this study is that viruses like Zika depend on hundreds of human proteins to infect a host cell, and many of these proteins are targeted by existing drugs. When it infects a cell, Zika isn’t like a burglar who smashes down your door and ransacks your house; it’s more like a hacker who takes control of your computer and uses it against you. Like a hacker, Zika depends on the functioning components of its host to mount an attack; if you take out those functioning components, the attack will fail. In other words, an effective anti-viral drug doesn’t necessarily have to target a virus directly; it could target the human proteins that the virus relies on. Under this premise, the researchers tested more than 700 FDA-approved drugs for the ability to prevent Zika from infecting human cells in the lab. They found 20 that did, many of which had not been previously known to prevent viral infections. Among them was ivermectin, used to treat parasitic worms, especially in tropical areas. It is already distributed for free to hundreds of millions of people worldwide. Other drugs that worked in the lab included the anti-depressant Zoloft, often administered during pregnancy, and the anti-bacterial drug daptomycin, which is also considered safe for pregnant women. Not all of these drugs will turn out to be effective against Zika when used on actual patients. 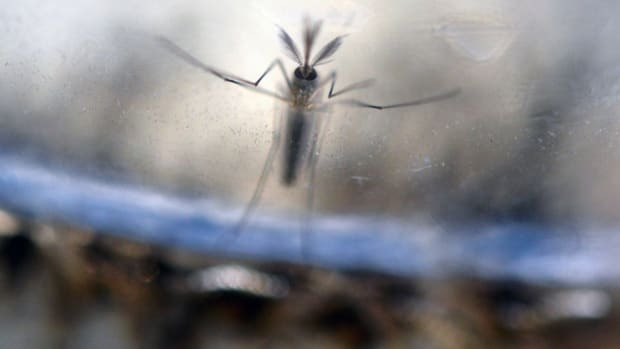 And they almost certainly will be less effective than some future drug that, years from now, is successfully developed to specifically combat Zika. However, as the researchers put it, “Confronted with the large and growing Zika pandemic, we have few options to intervene.” For pregnant women and others with underlying medical conditions who are infected with Zika, there are now some safe, inexpensive options that can be tested immediately. To be sure, drugs are only one part of a broader strategy to fight insect-borne pandemic diseases. 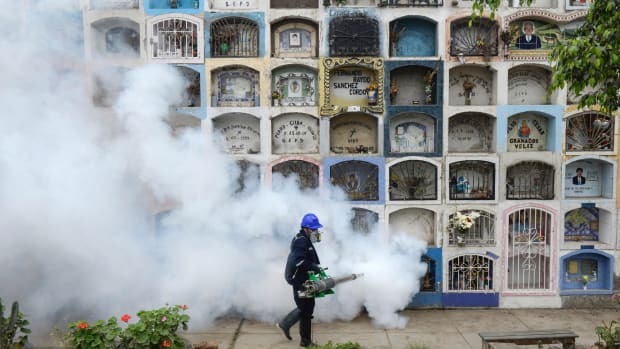 The traditional tools emphasize prevention, and they are still among the most effective: controlling the population of the Aedes aegypti mosquito that carries Zika (possibly with genetic engineering), and minimizing people’s exposure to mosquito bites. But before this outbreak subsides, it’s likely that millions of people will be infected. Most of them will be fine, but tens of thousands won’t be, unless we have drugs to help them. 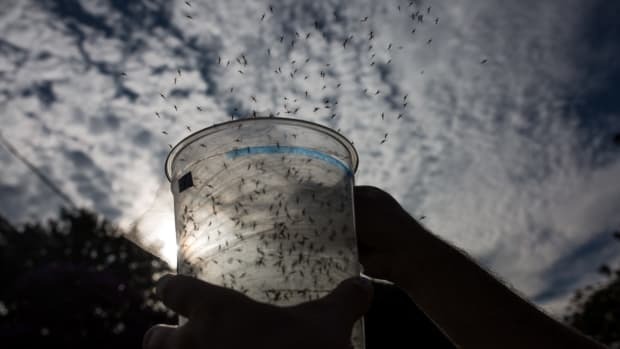 Is the U.S. Ready to Combat Zika?